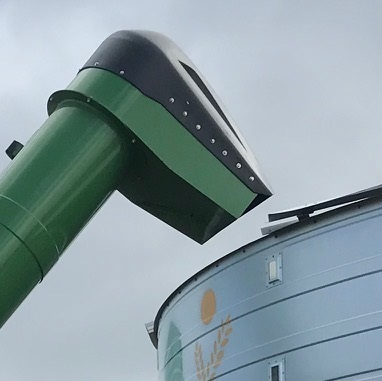 Because of the demand for our larger field bins (which are too tall for most chase bins to fill) we have asked Ascanelli to develop a chase bin with a longer auger. 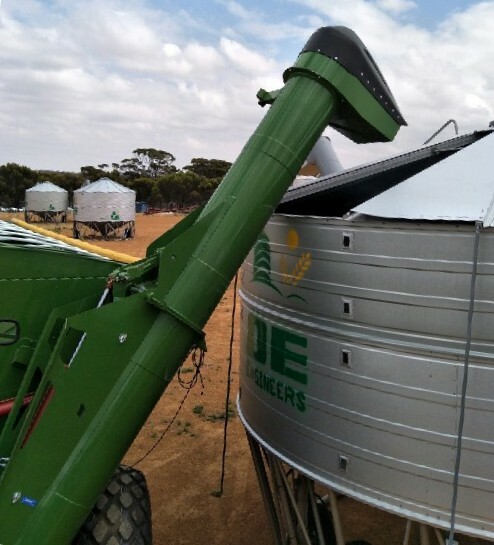 This auger is now reaches higher and further and was designed especially for WA conditions. 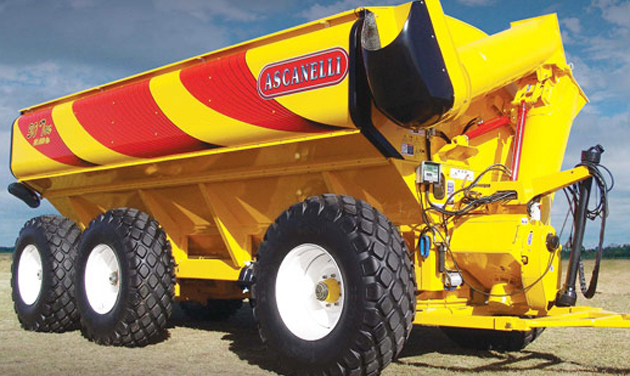 The ‘All Wheel’ steer Ascanelli chaser has 6 wheels to reduce ground compaction, corners with less effort (saving axles), a ‘ball race’ turntable at the front, swing type suspension all round and can empty 30t in just 2.5 minutes. 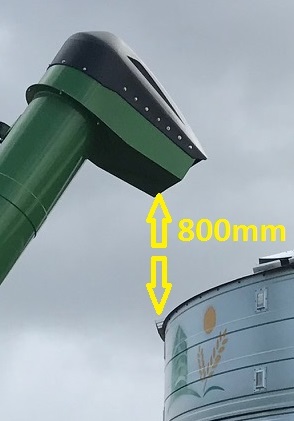 The new Ascanelli can raise its auger to 4.6m outlet height giving it 800mm clearance over our 63t field bins and 500mm clearance on our 76t field bins making it the perfect solution for our taller bins. 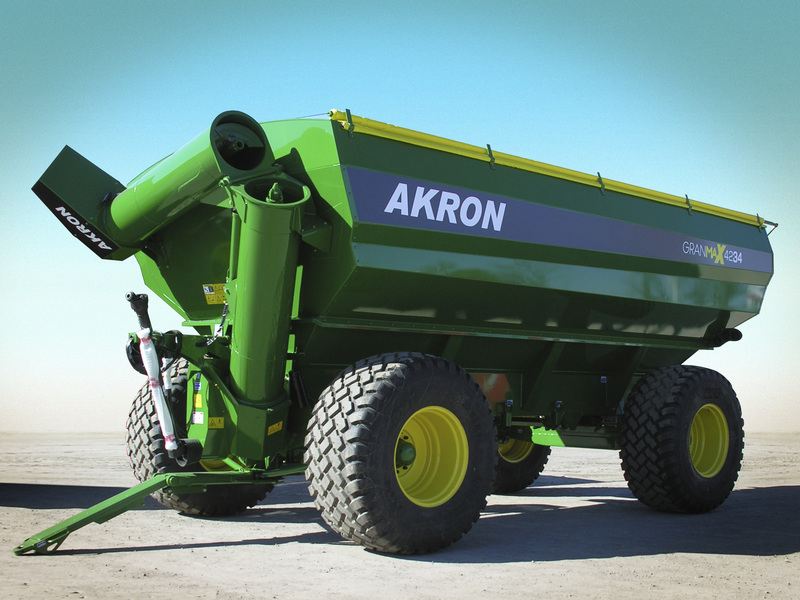 The auger can also be hydraulically lowered to make it easier to fill smaller bins. 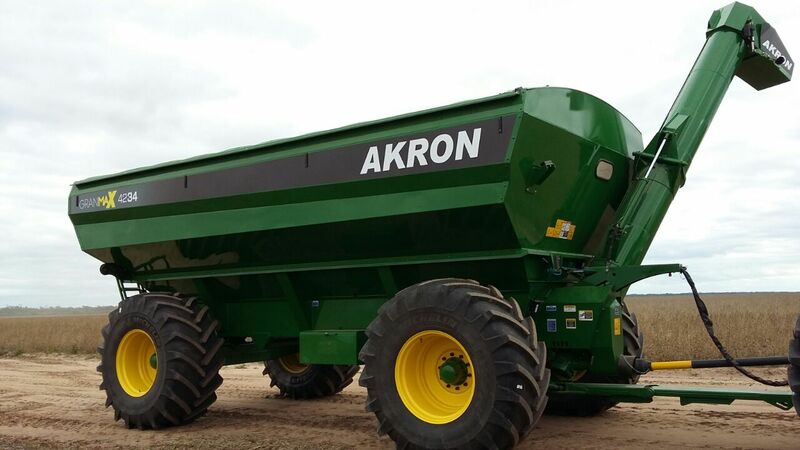 These are sold as John Deere in Argentina and we have one painted in John Deere colours.